1. Know Your Purpose (A.K.A. 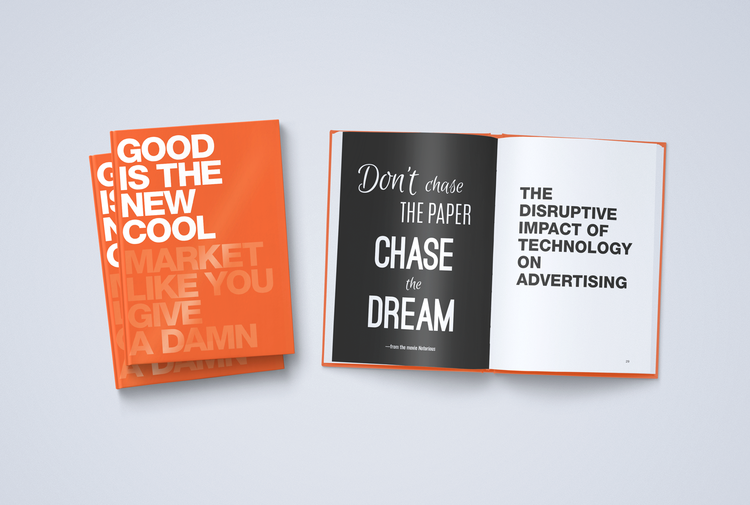 know what you give a damn about): Purpose is the new fifth ‘P’ in Marketing. 2. Find Your Allies: Brands, culture creators and non-profits should collaborate in ways that ‘make money, and do good, by harnessing the power of cool’. 3. Think ‘Citizens’ not ‘Consumers’: Brands should think about people in a way that is ‘Transformational’ not ‘Transactional’. 4. 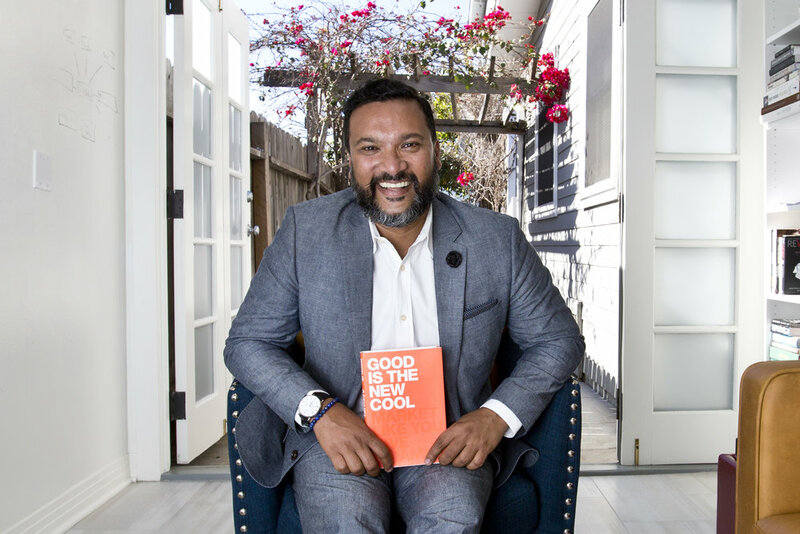 Lead with the Cool but Bake in the Good:Socially impactful brands need to use the power of cool (great design, great story) to inspire people. 5. Don’t Advertise, Solve Problems: Brands should create physical and digital experiences that live at the ‘intersection of useful and delightful’. 6. People are the New Media: If you create something amazing, you generate the holy grail of all marketers – word-of-mouth recommendation. 7. Back Up the Promise with the Proof: Make sure you back up your words with actions.